The U-M Medical School is undergoing a curriculum transformation to develop future physician leaders in health care. In the previous model, students spent the first two years of their education focusing on science and the second two years in the clinic working with patients. In the new curriculum, students are exposed to the clinical aspects of medicine in their first year, allowing students to learn about the science of medicine at the same time as patient care. In support of the curriculum transformation, Health Information Technology & Services (HITS) has been driving technological innovations in partnership with the Office of Medical Student Education (OMSE). A recent outcome of this collaboration is a tool called Learning Outcomes, which aggregates individual student assessment outcomes in one location. Learning Outcomes provides faculty and students with a single mechanism for tracking student progress, providing important data to inform goal development and learning plans. It also offers the opportunity to focus on student strengths, and the dexterity to address gaps in learning sooner rather than later. The efficiency of the system goes beyond dashboards. HITS developers and OMSE staff alike used to spend many hours manually compiling data for use in Dean’s Letters (Medical Student Performance Evaluations to accompany their residency applications), Academic Review Board reporting and hearings, and general tracking routinely done by counselors. Tools like Learning Outcomes help streamline these labor-intensive processes. Dr. Sally Santen, former assistant dean for Medical School Educational Research and Quality Improvement, used the system for nearly a year, and found it to be very valuable.  “As the University of Michigan Medical School moves to Competency-based Education, one major barrier is the data management of all these students. For each student there may be thousands of data points. [Learning Outcomes] is an excellent way of organizing and presenting student competency performance data in areas such as medical knowledge, patient care, professionalism and communication. Faculty are using [Learning Outcomes] as a dashboard to organize and assess our medical students,” Santen said. Pictured here: A generic dashboard for Learning Outcomes. Here is an overview of a student's ratings by assessors on the various competency domains, with the ability to filter from all domains to a specific one, and the ability to drill down to see specific details including each original assessment that rolled up to those totals. This could be used by a competency committee, coach, or the student.